The Philipps' family have been in business, in Yuma, for the past 27 years. 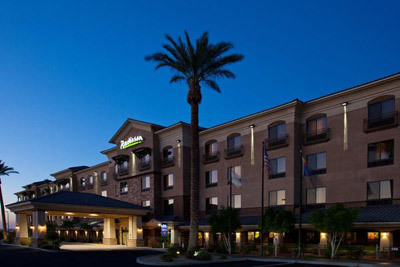 When building the Radisson Hotel Yuma in 2008, the Philipps' family fulfilled a dream of bringing touches of international sophistication to Yuma. With inspirations to connect with their Greek roots, the Philipps' created Market Grill Steak & Seafood. The Philipps' family have a great eye for detail and taste. Freshness is of utmost importance at the Market Grill. Market Grill Steak & Seafood will continue the families tradition of being a giving member of our community as well as strive to elevate the quality of life in Yuma. 1501 S. Redondo Center Dr.